London 2012 Olympic is obviously trending up on the web and that's the magic of the Olympic games. 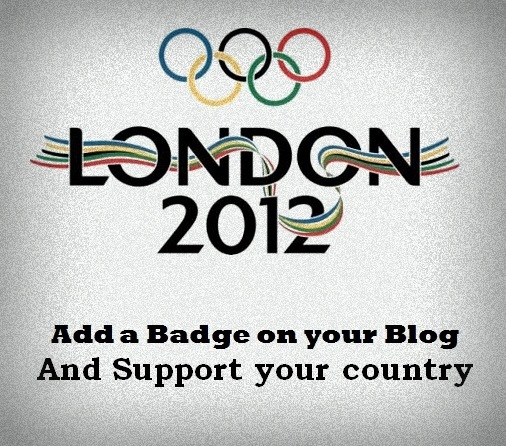 As a blogger don't you feel like supporting your country by putting up a badge on your website or blog ? If you are an ultimate lover of the Olympics and support you country to perform well in the games then you can do more to support them, if you are crazy about the London Olympics 2012 then you can run waving your country's flag but that's just too tiring so if you are on Blogger and want to show love to the sports person of your country then why not put a badge in your blog ? You need to make changes on couple of things in this HTML, main change is the flag image url in the <img> tag. The <h4> tags contains some text, by default i have put it 'I support' for the first h4 and for the last it is 'For the london 2012', you can change it if you want it in your own language or just want to put your own words. You have to place your HTML in the template. Go to your Blogger Dashboard -> Template -> Edit HTML -> Proceed -> Find </body> tag in your template and paste the HTML just above/before the </body> tag, that's it. Save the template. To make the badge beautiful and attracting we will use CSS. Here is the style codes for the badge. 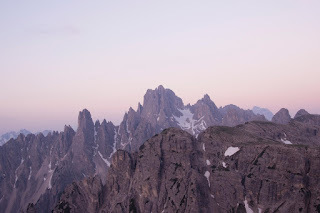 Once the CSS is applied on your template you can see the badge in action on the top right corner of your blog. Now your readers will see you as a true lover of your country. Did you find this badge useful and a good way to let your readers know about how you support your country in the London 2012 ? Then please share about this post. Drop your valuable comments below and enjoy discussing this post.